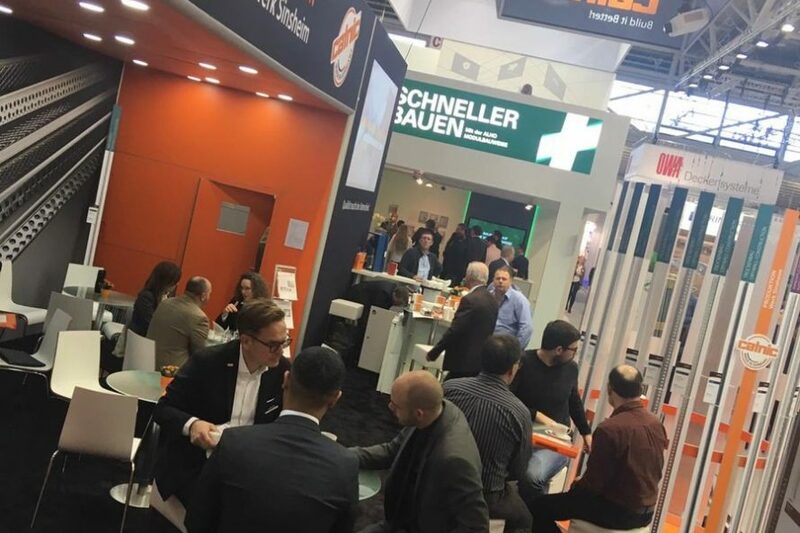 BAU 2019 Munich came to an end earlier this month and confirmed its status as the world's leading European trade fair, reaching record numbers for exhibition space, number of exhibitors and number of visitors. 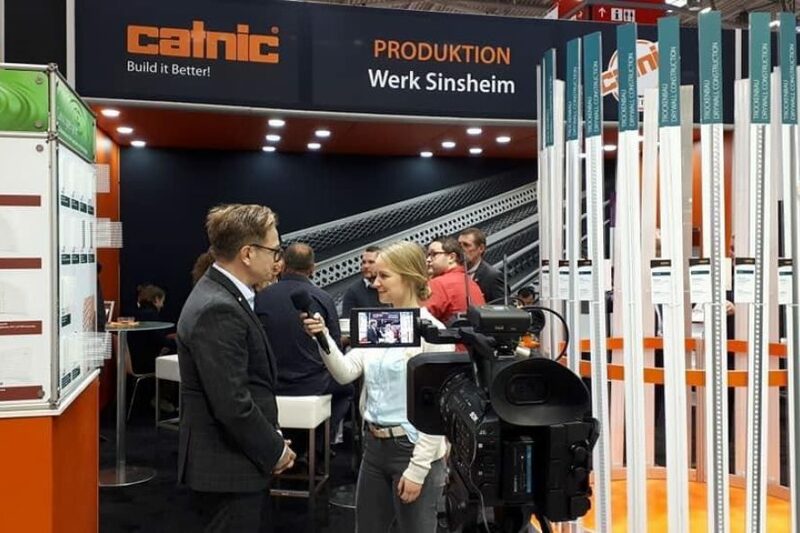 Catnic's German and UK teams were on hand throughout the 6 days exhibiting in Hall A2, on Stand 334, celebrating its 25th year at the event. "The event was extremely busy this year, the scale of exhibitors and visitors has noticeably increase" says Catnic Marketing Manager Charmaine Dean. 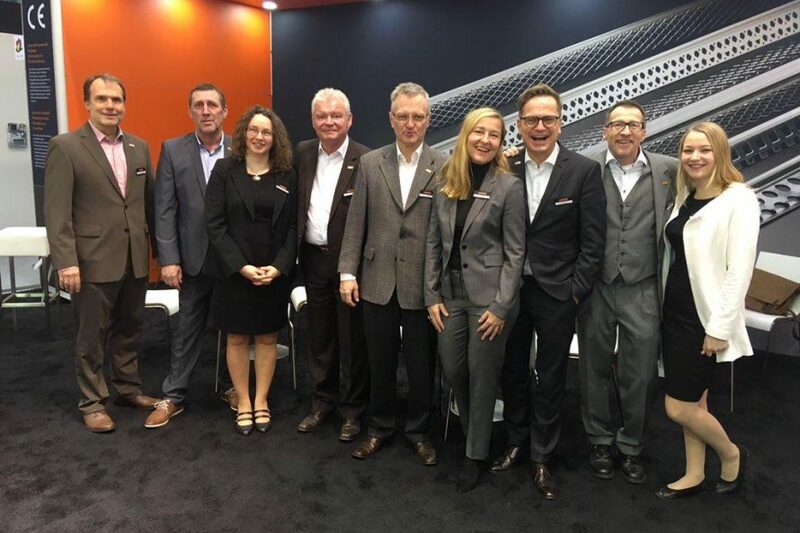 "Our team were extremely busy, and it was a great opportunity to meet with a number of our existing European distributors"
Catnic's General Manager in Germany Udo Berg added "Our high expectations are always met at Bau, often exceeded. Once again this year the exhibition was an excellent opportunity to deepen existing customer relationships and welcome new prospects. Investing in our largest ever stand (100sqm) the team were able to showcase our diverse product range, latest environmental friendly packaging solutions and our new European manufacturing capabilities. We are especially pleased with the increase in international visitors to our stand, as growing markets is becoming ever more important to us." All new products and packaging were very well received by trade visitors and the new production site Sinsheim also attracted a great deal of interest. The team look forward to Bau 2021.